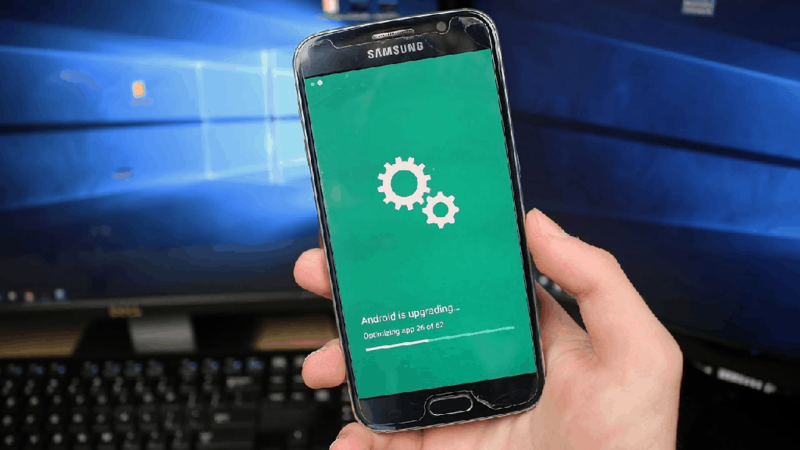 Are you among the Samsung Galaxy users who are split between using Kies vs Odin to update your device? Here’s a simplified guide to understanding the two software for Samsung firmware update and how you can use them individually for different purposes. Samsung owns the majority of the Android smartphones on the market and when it comes to Android Samsung Update software, users have thousands of questions and demands. Everybody wants their phone to be updated to the latest Android version but that will never be possible. Whether your device is too old to be considered by Samsung for an update or your region or carrier restricts it, it all comes down to Kies vs Odin for your next software update. Even though Samsung could keep all their phones updated to the latest firmware version, this wouldn’t go very well with their strategy, which is: flagship phones get the latest updates; if you want Android 7.0 Nougat, get a Galaxy S8 or S8 Plus, otherwise you have to wait until Samsung deems your device worthy of an update. 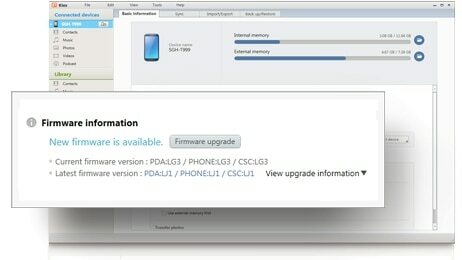 One thing that needs to be clarified is what software can be used to update the firmware of a Samsung device. There are two main Samsung update software programs that do exactly this: the first one is the official one, Samsung Kies and the second one is Odin, a leaked Samsung software that actually installs a new firmware rather than updating it. A general rule of thumb for Android software updates is that even if your device is a flagship, you’re guaranteed only two major software updates. For instance, if you own a Samsung Galaxy S6 or S6 Edge, your luck ends at Android 7.0 Nougat, so don’t expect your phone to receive Android 8.0 through the official channel. This is where the battle between Kies vs Odin heats up, as Odin is capable of supporting software updates and mods developed by the community. Since Kies is only able to support official updates released by Samsung, Odin has a significant advantage of being a third-party Samsung update software that can help you install custom ROMs. To help you understand the reason why Kies vs Odin is a heated topic among Samsung Galaxy users, here a complete guide on the two major Samsung update software and what they are capable of. Kies is Samsung’s own software for managing content on your Samsung device and also for updating the phone to the latest released firmware. The software is designed to help you establish a connection between your phone and your Windows/Mac via the USB cable or even wirelessly. You can download Samsung Kies from the official website, connect your device to the PC using the USB cable and start the program. If there is an update waiting you will see it on the screen. The software will recommend you to update by simply clicking on a button. While data management is an important aspect of Samsung Kies, its ability to update Samsung software is what makes it so popular. In order to update your phone using the Kies software, Samsung will have to release the firmware for your specific country and carrier first. This means that you will not be able to install an update that was released in the UK if it wasn’t released in the US yet. Samsung Kies does not offer the widespread support to update Samsung devices that it once did since it has been officially replaced by Samsung Smart Switch. However, Kies continues to be supported by Samsung and is the only official way to manage the data and update older Samsung Galaxy devices. Synchronize and backup all of your content (messages, videos, pictures, files etc.) to your computer with a single click. Restore all of your backed up data to the same or a newer Samsung Galaxy phone with ease. Finding the latest available Samsung firmware updates for your device using the official Samsung servers based on your region. 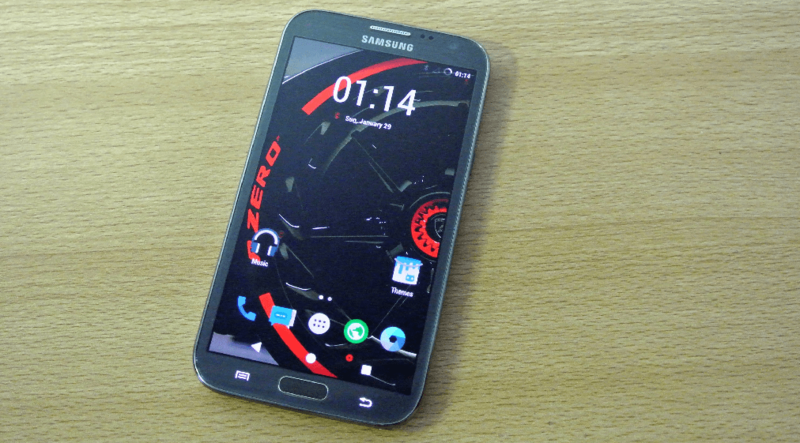 Kies is only supported by older Samsung Galaxy devices released before Samsung Galaxy Note 3. This official Samsung update software does not give you the ability to root your Galaxy device. Kies is not capable of helping your install official Samsung firmware from other regions or unofficial custom ROMs in any capacity. For more information about how to update your device using Kies visit our tutorial. Now that we have discussed the capabilities and limitations of Samsung Kies, let’s look into Odin software and what it can be used for. Odin is a software that can flash an entire firmware on any Samsung device (and only Samsung) when the device is put in Download Mode, bypassing the recovery and boot mode. This is not an open-sourced program and it is said to have been leaked on the internet from Samsung, that was using it to install and test new firmware versions. 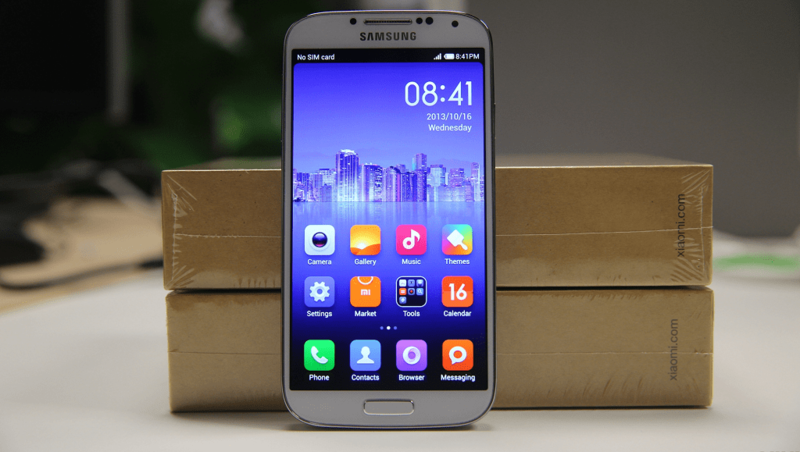 However, the popularity of Odin has soared in the past years, which is why it stands today at the epicenter of Samsung custom ROM installation. Giving the Galaxy devices far more freedom than Samsung ever intended to, Odin is the ultimate tool for installing official and unofficial Samsung firmware with no restrictions. Since Odin is not officially provided by Samsung, you can only install firmware that has been released on the internet and has the .tar.md5 extension. This means you don’t get updates delivered to you on a platter, but you need to find them online yourself. This may seem like a giant step back, but thanks to the Updato Samsung Firmware Platform, you don’t need to spend hours searching for the right firmware file. Since each and every firmware file in our collection has been verified and scanned for viruses, you can unleash the power of Odin without having to worry about your device. The procedure will be considered unofficial but most of the times the firmware are exactly as the original ones. Here you can learn more information about installing an official firmware with Odin. The advantage of using Odin is that you can install updates that have been released for other countries. Since there is no waiting line based on your region, getting the latest update does not require you to have the permission of Samsung. This can prove very useful if you come from a region that always gets updates months after the official one is released in popular regions. IMPORTANT! Because this program completely writes the entire system it can also prove to be very dangerous if the installation process is suddenly interrupted. This could brick your device and sometimes this can be fixed also with Odin but sometimes there’s nothing else you can do. We suggest you read our aforementioned guide carefully before you proceed. Samsung Odin might seem like the all-powerful software to control every software aspect of your Galaxy device, and to some extent, it is so. However, there are some elements where Odin is not capable of helping out too much, which is exactly why Kies and Smart Switch continue to be popular among users. Odin enables you to flash official firmware updates from Samsung directly to your device, regardless of the status quo or whether the update is available for your region. 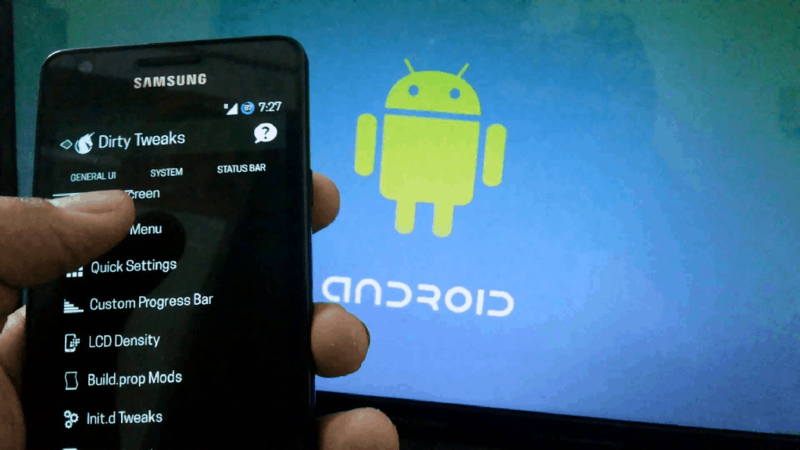 Apart from official Samsung firmware updates, Odin is capable to installing custom ROMs on your device, which has been created by the Android community. 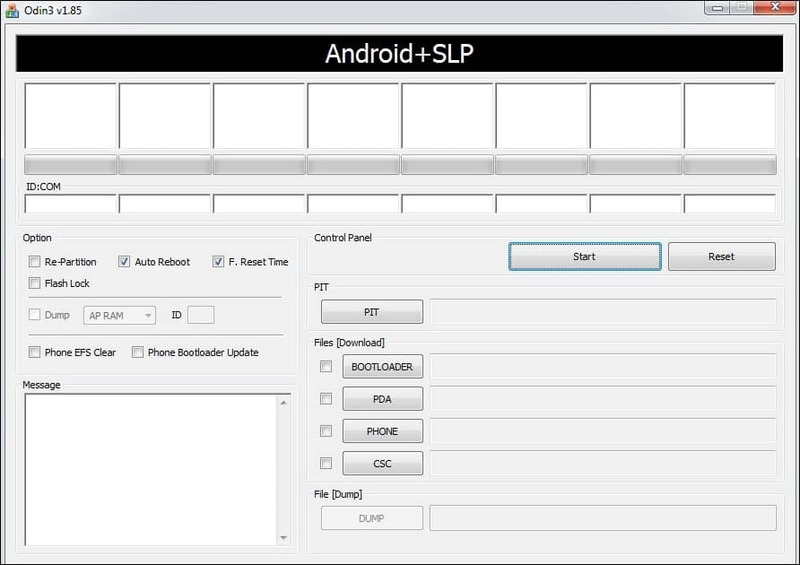 You can also use Odin to flash other elements of Android software such as custom recovery menu like TWRP, custom boot image, custom kernel and more. Unlike Samsung Kies, Odin is nothing more than a firmware flashing tool, which means it has no features to help you backup and restore content. It isn’t possible to read or modify content on your device using Odin, and all your data is most likely to be deleted when you flash Samsung firmware with Odin. However, the benefits of the mighty Odin software far outweigh its downsides, which is the very reason flashing some of the best custom ROMs on Android devices is made so much easier.
. If you’re tired of the typical TouchWiz UI and want your Samsung to look and feel different (while boosting its performance too), maybe one of the best custom ROMs are just what you need. While you don’t need Odin to install a custom ROM on your Galaxy device, it does make the entire ordeal much safer and easy to work with. What started off as a group of third-party developers for Android in its early years, is now a full-fledged company that creates Android OS for multiple vendors. CyanogenMod continues to support third-party custom ROMs for a massive number of Android devices, and you can get one for almost any Galaxy device. Loved and adored for its minimalist approach to the Android OS with no bloatware and clean user-interface, CyanogenMod is packed with customizability. From configuring the navigation bar, status bar, hardware buttons, and even the notification drawer, the ROM supports OTA updates with “Nightlies” updates released surprisingly often. For those who are looking to break the cycle of the plain and simple Samsung UI with something far funkier yet stable, Resurrection Remix might just do the trick. Betting heavy on the elements of personalization, this custom ROM gives you more power over customizing the device that Android already does. Letting you tinker with color variations, add more elements to notification drawer and included with a Resurrection Tools menu to help personalize the interface lock screen, buttons and more, there’s very little you cannot do with this custom ROM running on your Samsung Galaxy device. 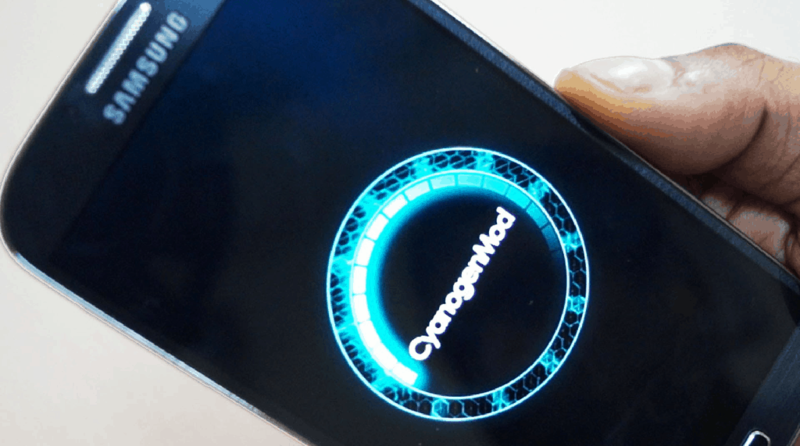 One of the main competitors of CyanogenMod on the custom ROM market, Paranoid Android takes the best elements native to Android and makes them better. Apart from a neat and clean look with no bloatware or unnecessary clutter, you get a bunch of unique features like immersive mode and hover mode to keep things exciting. While peek notifications and dynamic system bars (DSB) give you a truly interactive experience, Paranoid Android borrows the best part of CyanogenMod – the Theme Engine to bring you a set of customization and personalization options from the bottom to the top of your Android device. It’s no secret that Xiaomi has taken over the Android market by storm, it isn’t sparing Android device from other brands as well. Xiaomi offers one of its best features, the MIUI Android user interfaces module not just for its Mi devices, but for more than a dozen other brands, including Samsung. Available for dozens of popular Galaxy devices, MIUI brings a refreshing look to your device which does have a significant iOS vibe to it. Built with precision to blend in with your device and far for stable that most custom ROMs out there, MIUI on your Samsung Galaxy device is sure to feel like a fresh breath of air. 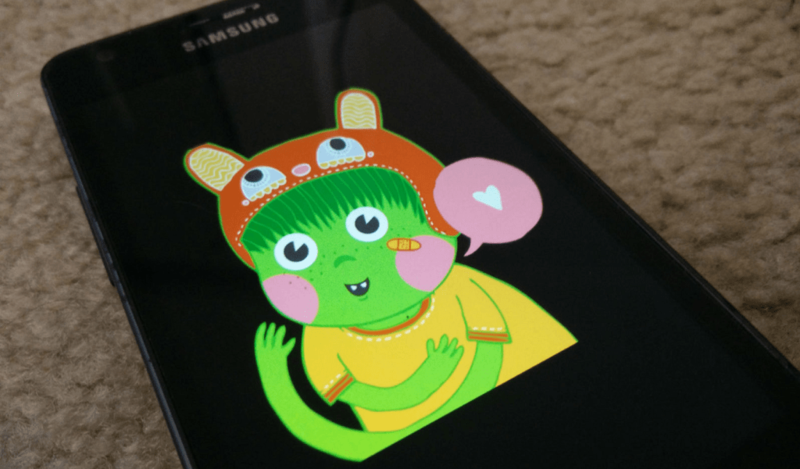 While being focused on Nexus devices, you can find dozens of custom ROMs for Samsung device based on Dirty Unicorns OS online. Offering a stable user experience with regular updates to keep your phone secure and bug-free, Dirty Unicorns custom ROM comes with more features than what meets the eye. Amalgamating the best elements of AOSP and OmniSwitch, you get a set of unique effects and animations, a set of DirtyTweaks to put your phone completely under your command, and multiple customization options for the lockscreen, status bar and navigation menu of the Android device. Did this guide on Kies vs Odin help you better understand the two Samsung firmware update software? Which one do you prefer for updating the firmware of your Galaxy device and why? Do share your thoughts in the comments section below and let us know which custom ROM from this list your absolute favorite. Have something more to share on the subject? Leave a comment below.